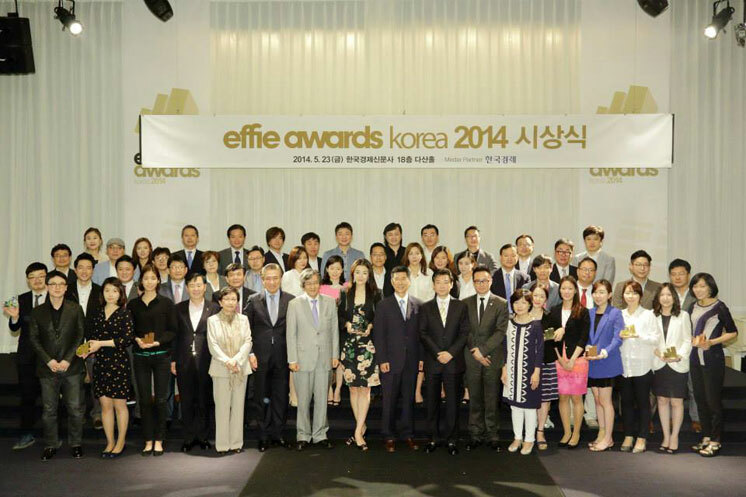 Korea celebrated its first ever Effie Awards on May 23rd at the Korea Economic Daily building in Seoul. Four gold, four silver, and six bronze Effies were awarded to client and agency teams who submitted the most significant achievements in marketing effectiveness in Korea over the past year. The winner of the Grand Prix was HS Ad's case, “What’s to love about Europe?” for Korean Air. To download a full list of the Effie Korea 2014 winners and finalists, please click here.